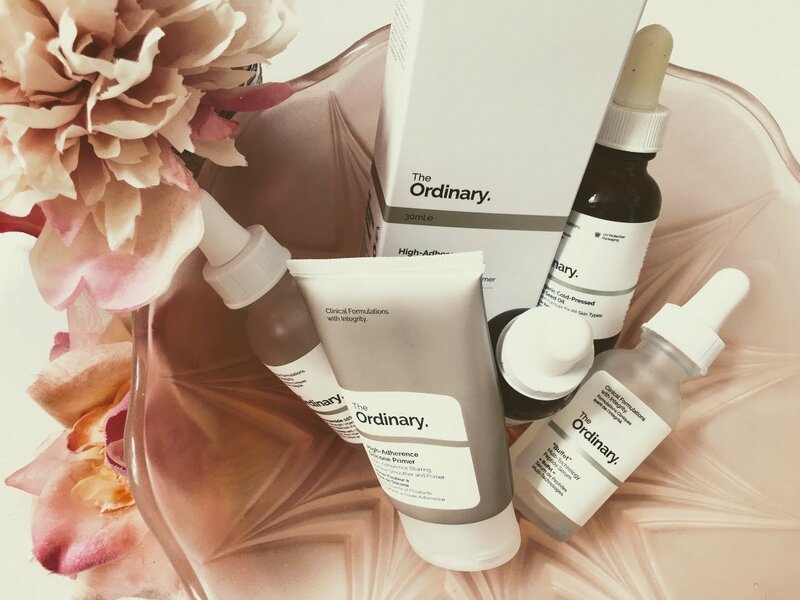 There’s been a huge amount of buzz about The Ordinary skincare line throughout 2017. This is often the point at which over-hyped products burn out and stop getting talked about. Not so with The Ordinary. The range is selling better than ever, its still consistently recommended by beauty insiders ‘in the know’ (whatever that actually means! ), and now includes makeup in addition to the signature skincare products. These guys have revolutionised the skincare industry by manufacturing high-quality yet affordable products, which really rival those sold at fairly extortionate prices! The emphasis is on high quality with zero fuss, cutting out the marketing, posh packaging, over-exaggerated claims and general faff. At Slightly Sorted, when it comes to beauty products, we like to focus on those that have really proven their worth. It’s fun to experiment, but we know that a lot of you don’t have the time or energy to spare to play around with all the new lotions and potions on the market. 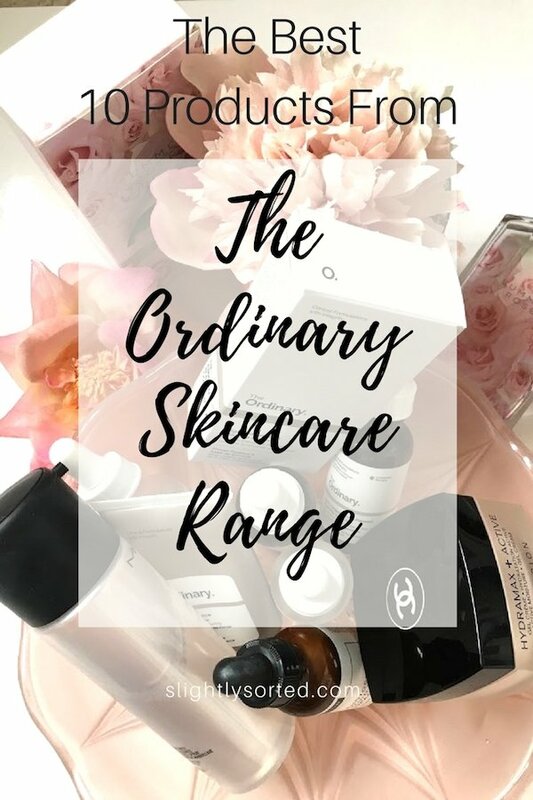 Now that The Ordinary skincare has stuck around and established itself as a market-leader, we feel that several of the products can now truly be called ‘classics’, and you we’re confident that you won’t be wasting your time or money if you decide to try them out! PS These products are still in high demand and many retails sell out quickly. We’ve found the manufacturer’s own website to have the most stock consistently, but if you find a product sold out there then it’s also worth trying Beauty Bay and ASOS. At £12.70 this is actually one of the most expensive products in the range – amazing! It’s an all-rounder serum to hydrate and tackle signs of ageing using various peptides, amino acids and hyaluronic acids. It does what it says it will, and for the price you can’t really ask for more – it’s a genuine rival to more expensive products like the cult Estee Lauder Advanced Night Repair. It’s also pleasant to use, fragrance-free and goes on smoothly without feeling tacky on the skin. Hyaluronic acid can attract up to 1000 its own weight in water, so it can be a fantastic hydrating and moisturising ingredient (although you do have to be careful – some hyaluronic acid products are combined with other ingredients in such a way that they end up being not very hydrating at all!). This serum does a great job on dehydrated areas, while being completely oil-free. Once again, for the price, that’s pretty amazing! One thing to be aware of is that this serum doesn’t provide a great base for makeup, especially if you use a generous amount. For that reason we recommend slotting it into your evening routine. This one’s amazing for blemishes, balancing oily skin and reducing visible pores. It’s fantastic at clearing congestion and generally balancing everything out. The serum has a pleasant texture, no fragrance, and works well under makeup – and is sooo cheap! 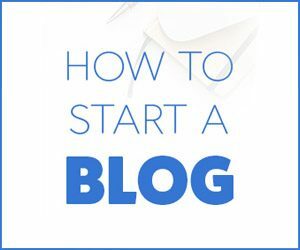 (Note that you shouldn’t use this at the same time as the The Ordinary Ascorbyl Glucoside Solution, or any vitamin C product, as the formulas are incompatible. If you want to use both then do the Niacinamide in the morning and the Ascorbyl Glucoside in the evening). This is an under-eye serum for dark circles and puffiness. It has a nice light texture and, like most of the products, has no real smell. When used on puffy eyes, the benefits are immediate and noticeable. In fact, you can actually use it all over your face for a temporary lifting effect, although they don’t actually market it for this purpose. For some, this can also work wonders on dark circles. Of course, it does depend somewhat on the reasons for the darkness. For example, if your bone structure means that shadows naturally fall in this area, then the only thing that’s really going to help is concealer. For this price though, you can afford to give it a go and see. An amazing primer for a truly amazing price! This will blur and smooth the surface of your skin, give a slight mattifying effect, and provide a lovely base for foundation. It also hydrates the skin, and lasts throughout the day. What more could you ask for?! If you have extremely oily skin, then this might not be quite enough to keep the shine under control (instead we’d recommend trying L’Oreal Infallible Matte Base Primer). The Ordinary also do a ‘High-Spreadability’ Fluid Primer (£5.50, 30ml) which gives a slightly more dewy finish. This is a water-based serum designed to prevent muscle movement and therefore wrinkle formation, particularly around the eye and forehead area. It’s been dubbed ‘liquid botox’! That claim is probably a bit too ambitious, but this really does help to soften fine lines around the eyes and forehead. It has a very watery texture that takes a bit of getting used to, but this means that it’s so light it feels like you have nothing on your skin. Essentially, this is a very good moisturiser at an incredibly low price. 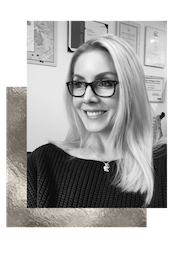 The fact that it includes hyaluronic acid is a plus point, and it’s also non-greasy – although it may be too rich for some oiler skins during the day. This is an oil to calm redness, hydrate, treat scars and brighten the skin. It works wonders in terms of hydration and brightness. When you try this for the first time, don’t be put off by the smell! It’s (very) slightly unpleasant at first, which can be surprising if you’re used to more high end products with added fragrance. The slightly unusual smell goes away almost immediately, and it’s by far outweighed by the positive results you’ll see in your complexion. A word of warning if you have eyelash extensions – as with all oils, be sure to steer well clear of the eye area, or you risk breaking down the bonds in the glue. This vitamin C derivative serum is designed to brighten the skin, improve dark spots and reduce signs of ageing. It’s pleasant to use, has no discernable scent and is an amazing price for a concentrated vitamin C product. If you incorporate this into your evening routine for a few weeks, you’re pretty much guaranteed to see a brighter complexion and a reduction in fine lines around the eye area. For an unlucky few, vitamin C products can result in blackheads. Most likely you’ll be fine, but if you find this happens then try avoiding your t-zone when you apply it. Note that this isn’t actually a retinol serum, but The Ordinary state that retinoid technologies have been shown to achieve better results than retinol for signs of ageing, without irritation. Apply this in the evening, and make sure to use sun protection during the day, as retinoids can make the skin more sensitive to UV (our favourite non-greasy face sun-block is Eucerin Mattifying Sun Fluid SPF 30). 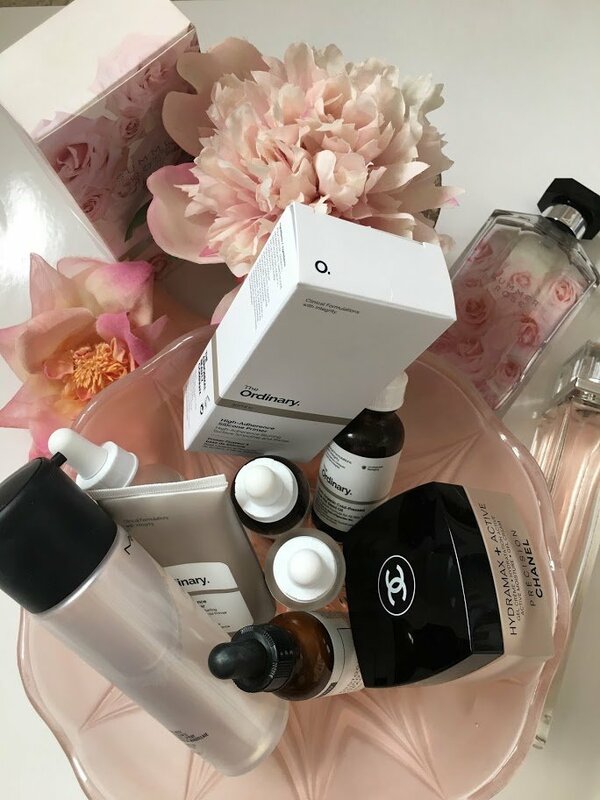 Stick with it for a few weeks as retinoid products can take a while to produce noticeable benefits – but it’s worth the wait. So there you go – The Ordinary skincare is a range we’re truly impressed with. The products are consistently good, and with such amazing prices it’s pretty low-risk! For more detail on how to combine the products from The Ordinary skincare line, and suggested regimes, check out this guide. And if you’re after a handpicked selection to try out, or a nice gift, check out the sets on QVC, as they also offer a £5 discount on your first order. We hope our little run-down has helped if you’re trying to decide which products to try from the range. We’d love to hear what you think, and whether there are any other products from the range that you’d recommend. Has this range revolutionised your skincare? Let us know!